Get Out Guide | Get out and do stuff! Sunken Park is a great little park located right at the top of the ferry landing in Friday Harbor. To get down into the basketball court area you need to go down the stairs or the handicap accessible ramp. 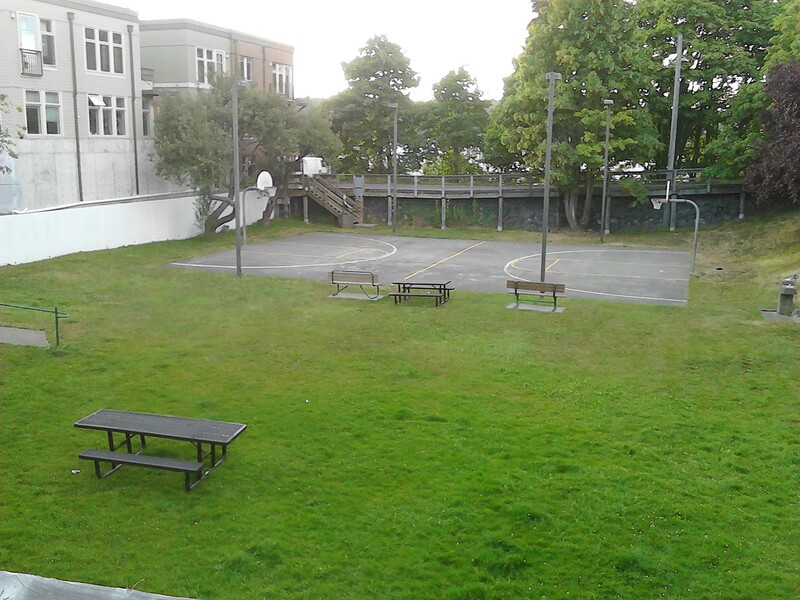 Its got a full court concrete basketball court with rims that are in good condition along with good nets and fresh painted lines. Hi, we like the idea of this decentralized digital currency and are compiling a list of places near Seattle to accept Bitcoin. Please leave a comment to submit your business or suggest one. 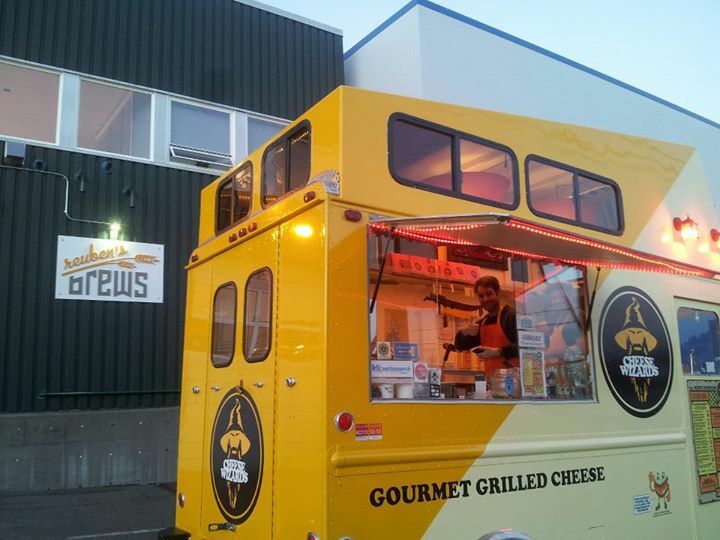 The Cheese Wizards food truck hops around Seattle serving up grilled cheese sandwiches and tomato soup. They also are now accepting Bitcoin as a payment option. 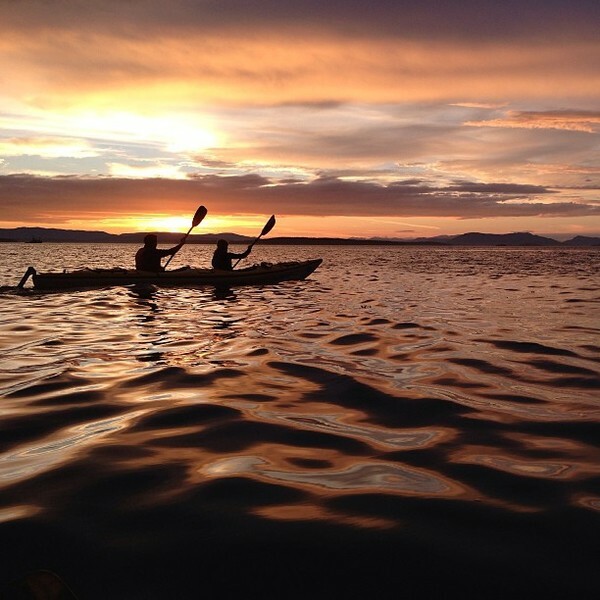 Crystal Seas Kayaking specializes in guided 3 hour, full day, sunset and multi-day kayaking and multi-sport trips in Washington’s sunny San Juan Islands – mid March through mid October. The perfect adventure for singles, couples, groups, and families – no experience is necessary. We are locally owned and operated by second generation islanders on San Juan Island and proudly support local businesses, organizations, schools and small farms. If you enjoy active bicycling vacations with free-roaming wildlife on land and porpoise, whales and seals in the sea, then you will love spending time in the sunny San Juan Islands of Washington. For trips, romantic breaks and vacations, including a guided bicycle tour of the San Juan Islands in your plans is the perfect antidote to urban burnout! San Juan Islands: Get In Amongst the Whales on a Guided Sea Kayak Tour! Travelers looking for low impact ways to observe the Pacific Northwest’s incredible wildlife can enjoy an eco/green vacation; such as a guided sea kayak tour from San Juan Island. The San Juan Islands form an archipelago comprised of 170 to 700 islands and islets (depending on the tide), along the west coast of North America, located northwest of Seattle and just south of the Canadian border. San Juan Islands: The Unmissable Excitement of Whale Watch Tour Adventures! As the saying goes, the sun shines on the righteous. In that case the San Juan Islands must be doing something right – it’s claimed that sunlight adorns this sprawling archipelago north of Seattle for 247 days of the year. For busy women with vacation times sandwiched in between hectic working hours and demanding families, the San Juan Islands is your answer. We all have different ideas of the perfect vacation. Some of us thrive in the company of our boisterous family and friends. Some favor romantic seclusion with that special person in our lives. Perhaps you dream of taking off with female company and not a demanding male (young or old!) in sight? Or maybe a solo vacation is your ideal with the chance to meet new people and forge new friendships? If you fall into the latter categories and you’re seeking a girls’ only sojourn with a dash of added spice then a women’s vacation with a guided sea kayak tour from San Juan Island is a must. Are you feeling frazzled? Seeking some peace or an escape from the endless everyday demands of work and family life? If you’re life is reminiscent of Cinderella’s before her fairy godmother appeared, a women’s vacation including a whale watch tour from San Juan Island could be just what you are looking for. When it comes to picking a holiday destination, you want somewhere that offers plenty to do, but is relaxing and beautiful at the same time. San Juan Island in Washington State offers all of this and plenty more. There are 172-700 islands (depending upon the tide) to check out in the archipelago and San Juan Island is a perfect starting point for your outdoor excursion on the water.